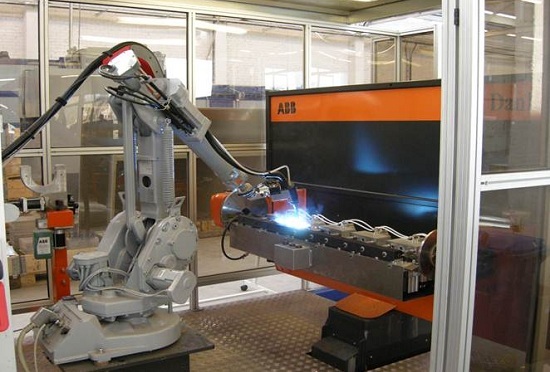 Stansefabrikken Automotive can provide the latest MIG technology 'Fronius Cold Metal Transfer' to perform sheet steel welding. The technology minimizes the need for post-welding product cleaning as well as helps to lower the risk of heat-induced metal deformation due to low energy concentration during the welding process. The company also employs other welding techniques to offer a flexible and efficient production process: MIG, MAG, TIG, etc. We are able to weld both extra-hard and soft steels as well as aluminium. The company performs post-welding crack control to ensure quality conformity.